Pre-orders for the new Apple iPad Air 2, iPad mini 2 and iPad mini 3 are arriving later this week and the first wave of reviews is already in. As expected, the newest Apple tablets are better than the old ones, which is pretty much a given. One slight exception is the [company]Apple[/company] iPad mini 3, which is really last year’s model with the addition of a Touch ID sensor and optional gold color. At least one review has alluded to the same thing I did earlier this week: Unless you really want a fingerprint reader or a gold iPad mini, skip the new small tablet and buy last year’s model for a $100 savings. 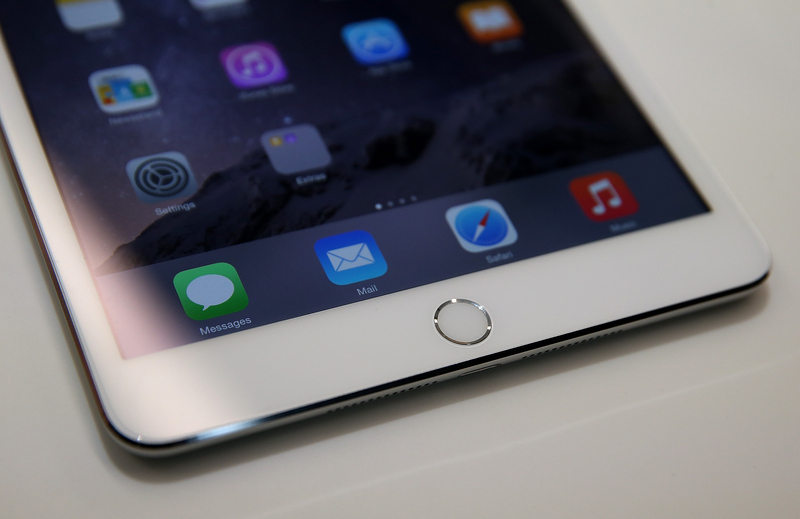 What about the mini’s big brother — the new iPad Air 2, a very updated product? The Wall Street Journal’s Joanna Stern appreciates that performance boost as well but thinks Apple needs to bring more advanced software features to take advantage of it. I think Stern will get her wish in a future version of iOS 8 that will bring support for using two apps at once on an iPad screen. That function could be reserved for a larger iPad, though, as it’s ideally suited to bigger screens. By all accounts I’ve seen, Apple definitely moved the bar with the iPad Air 2. Not so with the iPad mini 3; I can’t find a generally positive review of it. That’s because it really hasn’t evolved at all; everything inside and outside is the same, save for that fingerprint sensor and color option. I can’t see many people — if any — upgrading from last year’s iPad mini as a result. If you want a smaller iPad, the iPad mini 2 is a much better value than the iPad mini 3. It’s also worth the extra $50 to get a retina display instead of buying the original iPad mini. Our own review units are arriving in the next day or two, so after putting Apple’s new iPads through their paces, we’ll be back with our own thoughts.